If you suffer some of the common caffeine overdose symptoms, it might be better to consider switching to healthy alternatives. 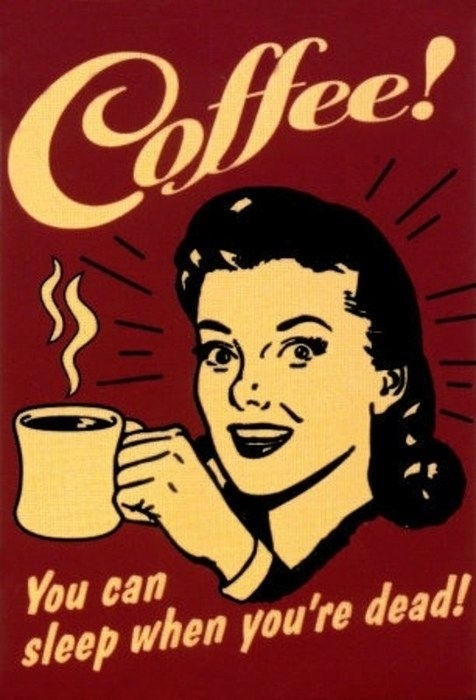 Simply put, overdosing on caffeine can have severe health consequences. 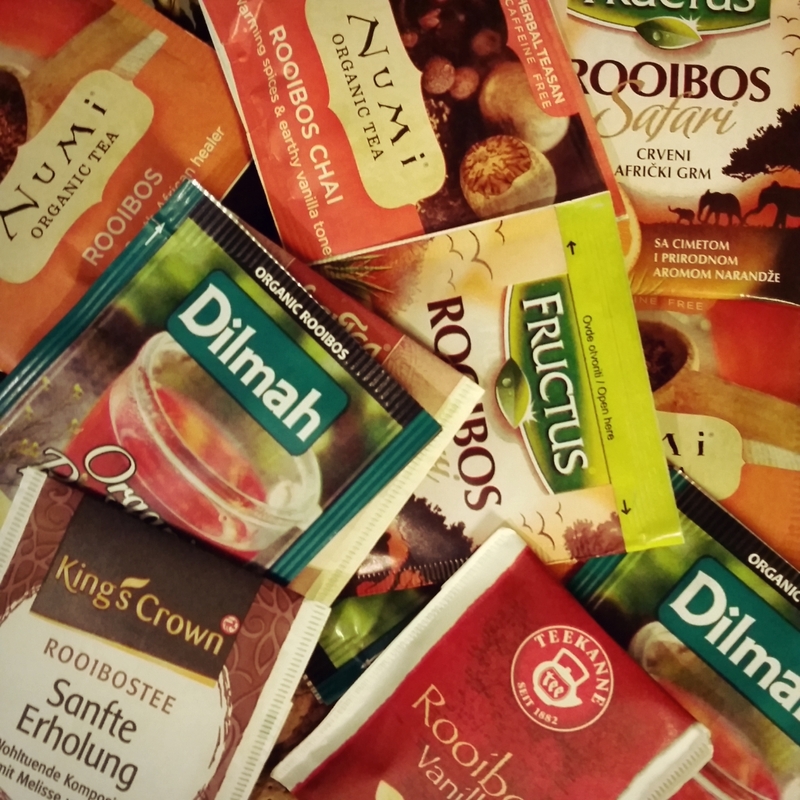 Getting familiar with alternative healthy substitutes of coffee, I became a committed tea drinker and rooibos tea lover. Most teas are made from the leaves of Camillia sinensis. Rooibos tea is derived from the leaves of the plant Aspalathus linearis that grow in South Africa. It is often called red bush tea because of its color and is often considered more of a tisane than a true tea due to its origin. 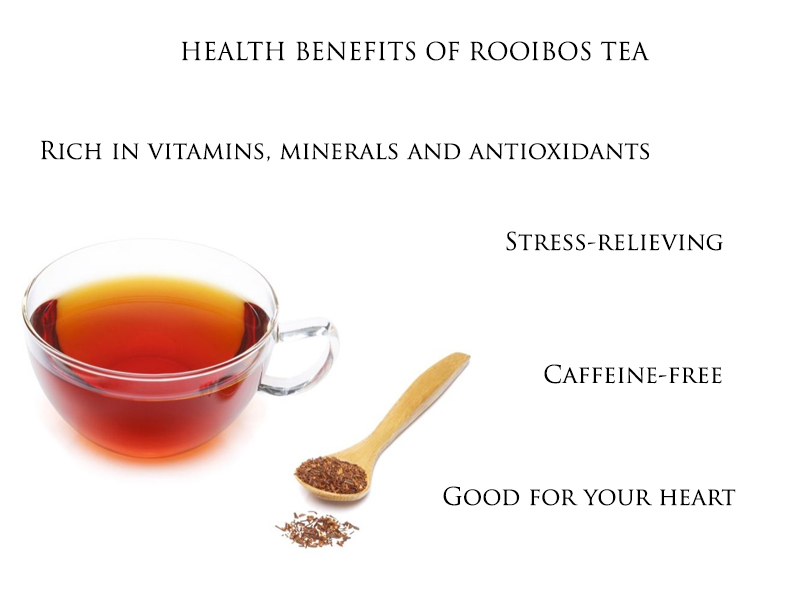 Rooibos tea is promoted for numerous health benefits. Rooibos is rich in polyphenols that help protect against free-radical damage and prevents various diseases. Rooibos tea is loaded with minerals: fluoride, copper, iron, zinc, calcium and magnesium. 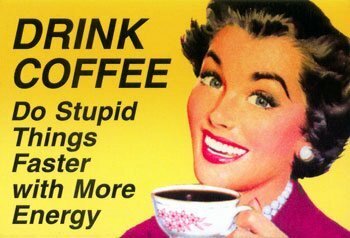 Removing caffeine from your diet can improve stress levels and substitute addictive beverages like coffee. Due to its caffeine-free nature rooibos tea is recommended for better sleep. A cup of rooibos is perfect before going to bed. There are two compounds in the rooibos (aspalathin and nothofagin) that are lowering the production of the stress hormone – cortisol. 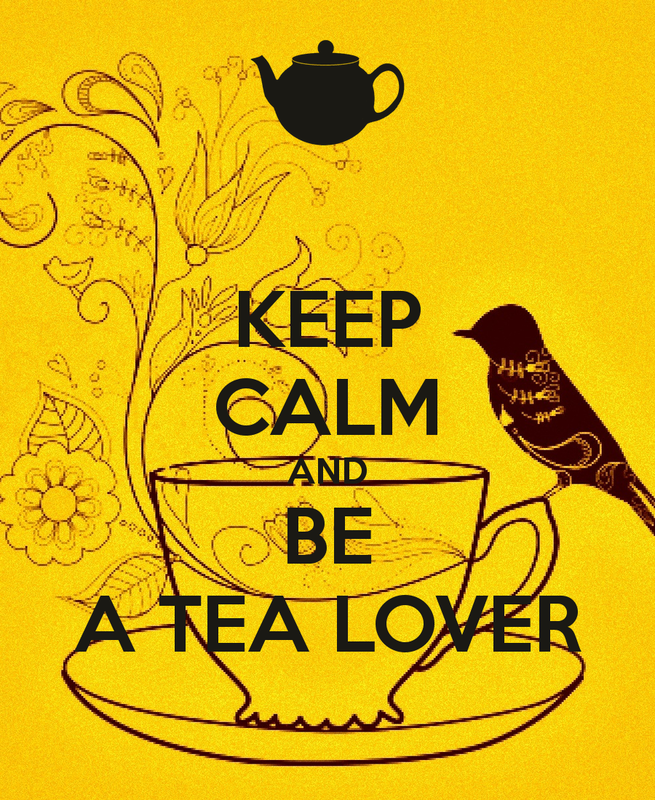 Therefore, rooibos tea is known to have stress-lowering effect. According to a study on the health benefits of rooibos, the tea has blood pressure lowering effects due to the antioxidant – chrysoeriol. Spicy Rooibos tea with masala spices (cinnamon, cloves, cardamom) – this tea is amazing with milk. Rooibos with vanilla – also good to enjoy with milk. Cherry fruit flavored rooibos – great and refreshing for late afternoon. 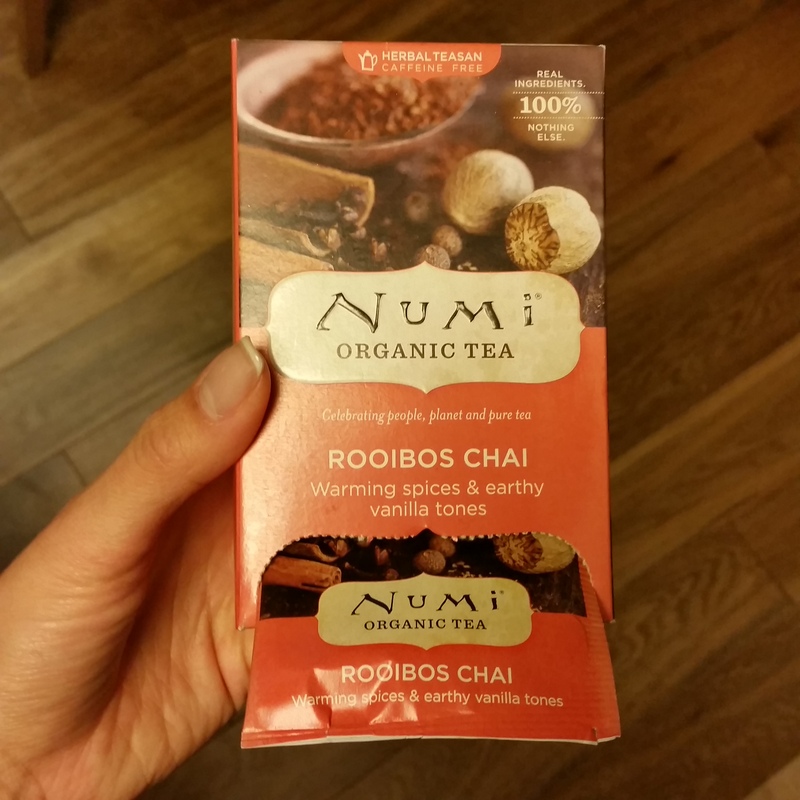 My top rooibos teabag choice is Rooibos Chai by Numi – it contains biodegradable and compostable tea bags filled with non-GMO verified blend of rooibos, warming spices and earthy vanilla tones. If you have to pick “one tea to rule them all”, which one would it be?